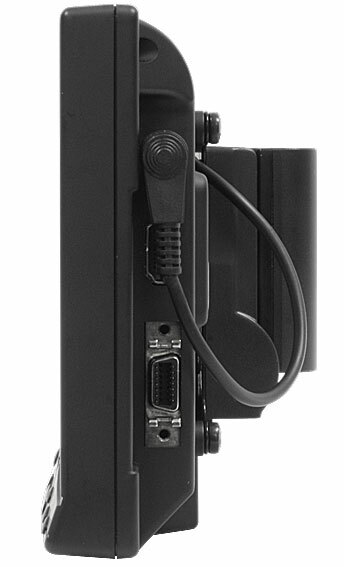 This new kit provides a lightweight 7" 800 x 480 LCD monitor with HDMI is perfect for photographers and videographers looking for a simple, inexpensive monitoring solution. 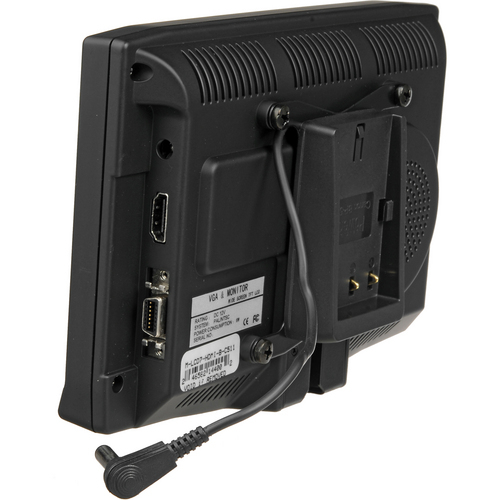 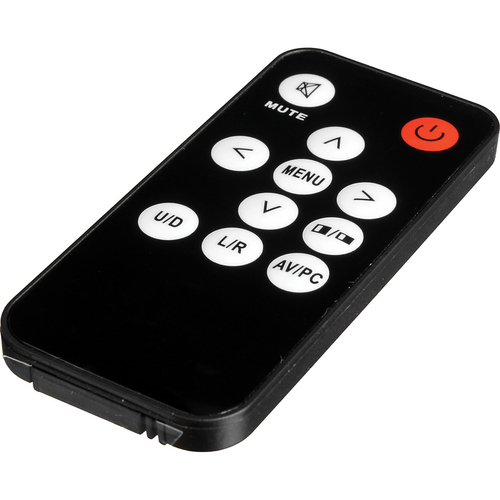 This unit offers two video inputs and one audio input which allows composite, HDMI, and VGA (PC) connectivity. 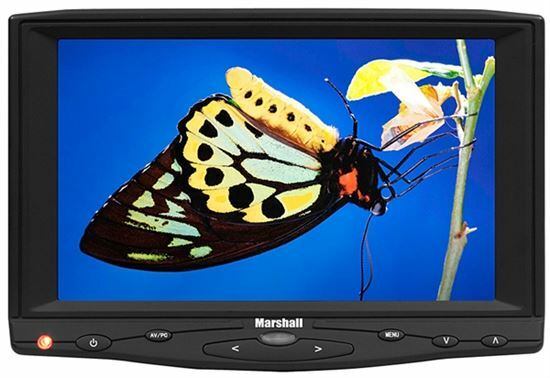 A variety of features include auto Aspect Ratio detect, Image Flip/Flop, Auto Power Down, and Color Temperature adjustments (PC). 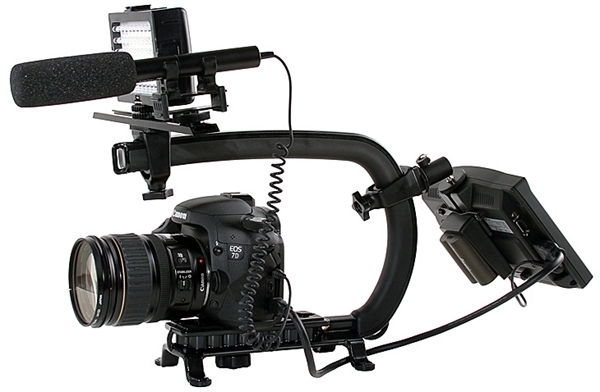 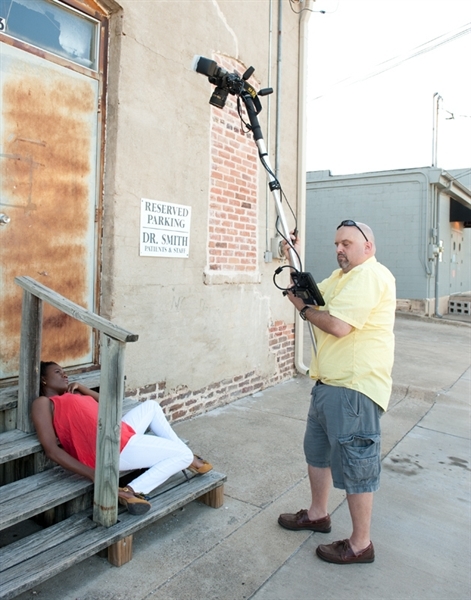 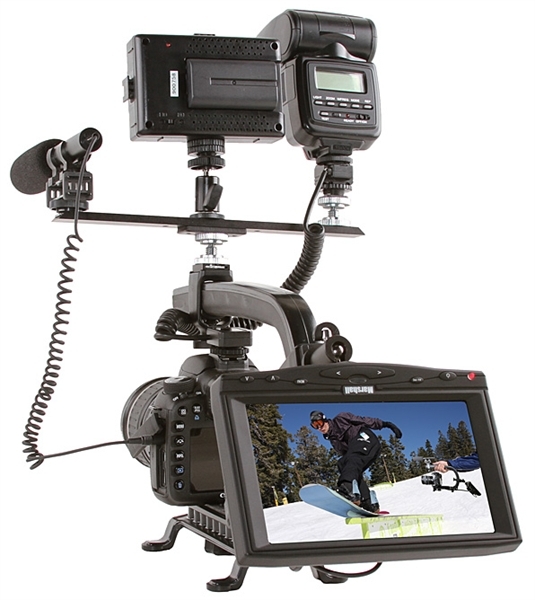 Additional features include the ability to power the monitor using a standard DSLR battery*. 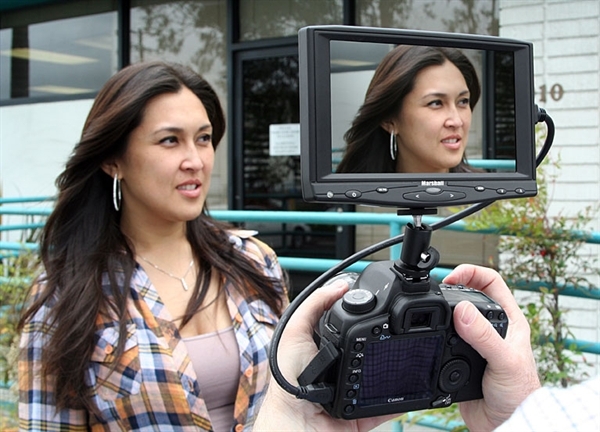 This feature allows the monitor to be powered using an existing DSLR battery. 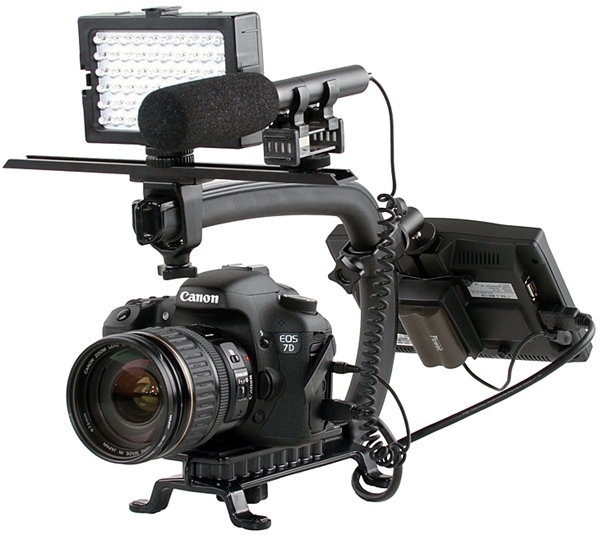 Accessories provided include a mini-HDMI to HDMI cable, standard HDMI cable, A/V cable, PC cable, cigarette lighter adapter, AC power supply, hot shoe camera mount adapter, and remote. 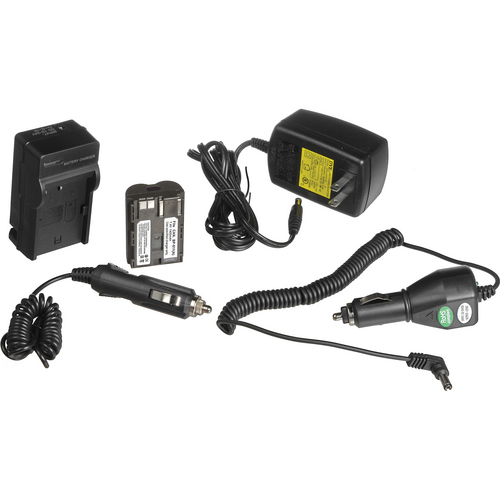 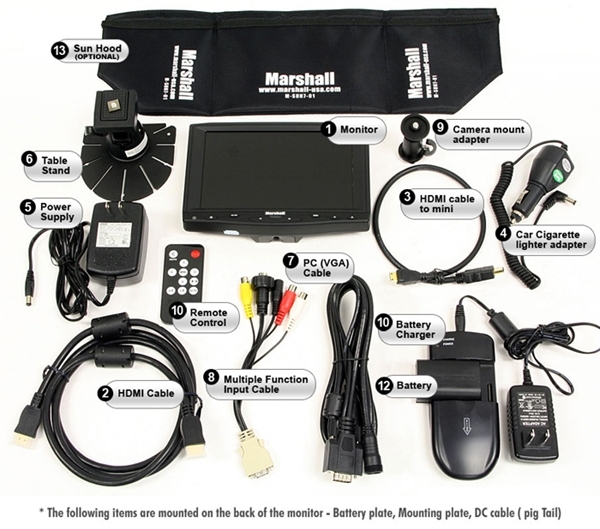 When configured with a battery adapter, this kit includes a hood, DC cable, battery plate, ounting plate, DSLR battery*, and AC/car battery charger. 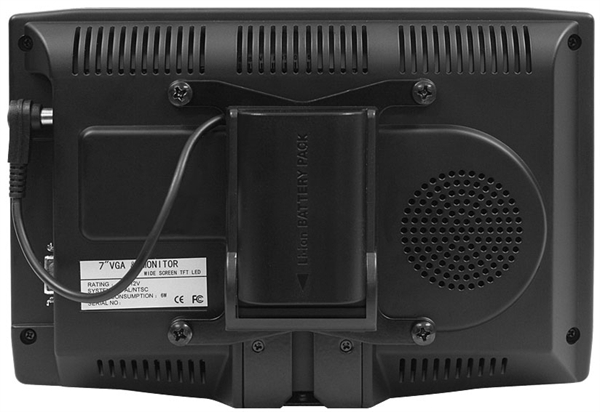 Speaker >250mW/8ohms Weight (w/o battery) 12 oz. 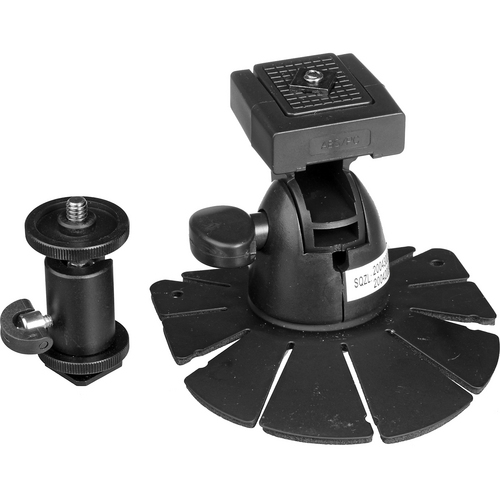 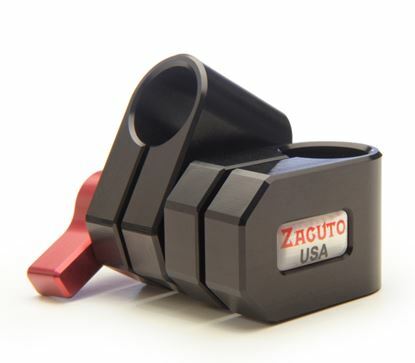 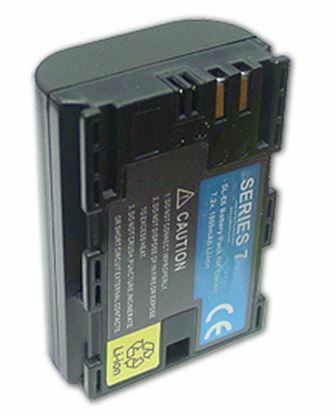 The ZicroMount is used for mounting monitors, hard drives, ect.